Kaira can stop time with the simple squeeze of a stone. With that kind of power, there is nothing she can’t do. She and her brother belong to the lowest class of villagers in Hope, a lush oasis in the middle of a post-apocalyptic wasteland. The town is led by the Prophet, a mysterious tyrant who provides shelter from the horrors outside in exchange for total obedience. With the help of the “Divine Being”, the Prophet is able to see the future; that’s how he predicted the end of the world. There’s something the Prophet is hiding, however. 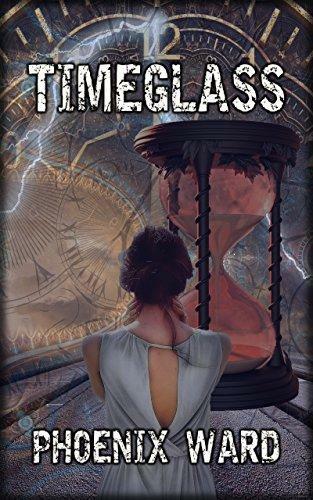 With the power of the timeglass, Kaira and her best friend Alethea can expose the leader for the tyrant he is. 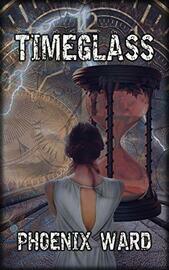 This is the first part of the post-apocalyptic dystopian Timeglass series!